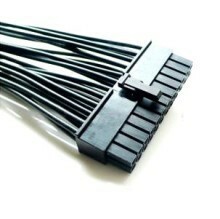 This adapter cable enables you to use non-proprietary standard ATX power supply PSU in HP Z400. 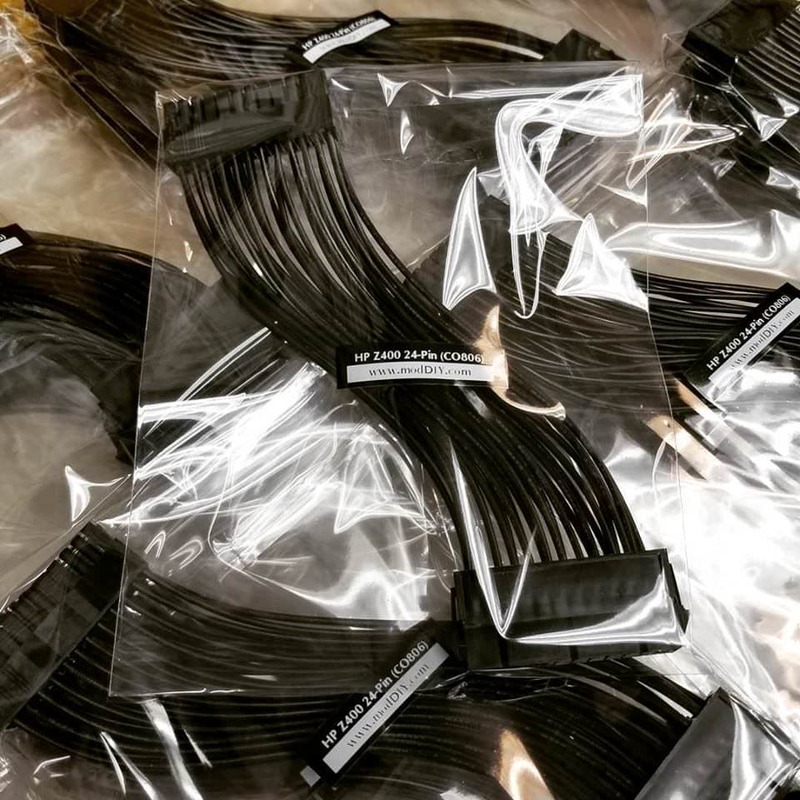 "Easy, quick checkout and like HD Sleeved options on wires." "An accurate information about products. Good quality." "Excellent, fast delivery, did just what it said on the tin." "Very easy and clear cut. Thank you for using PayPal, deal clincher." "This cable worked great. It allowed me to upgrade the power supply for my HP Z400 to a standard ATX power supply. Why did HP feel the need to change the wiring of their power supply and still use the standard 24 pin plug???" 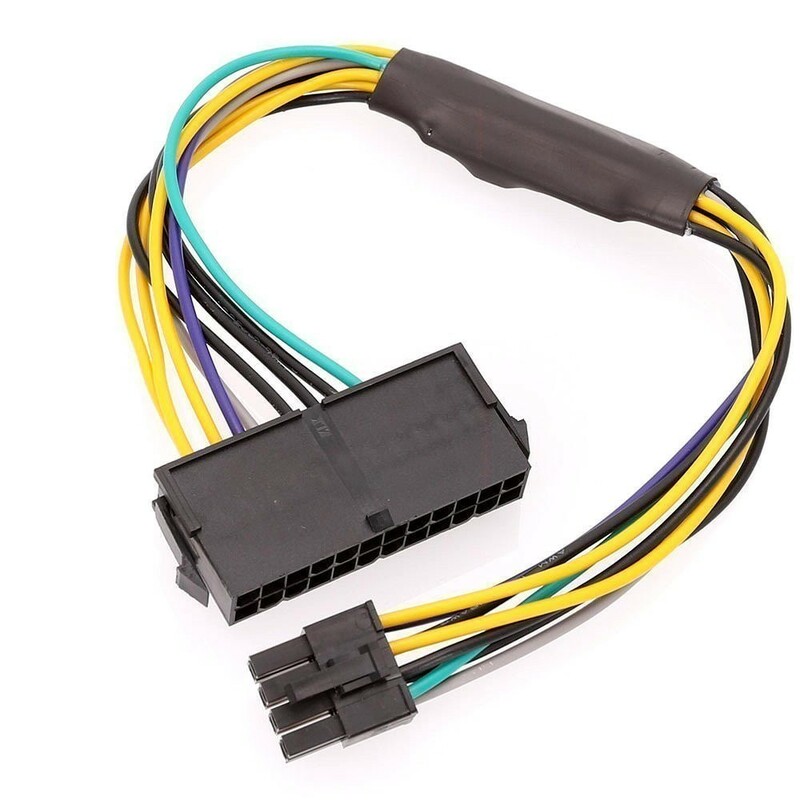 Click the button below to add the ATX to HP Z400 24-Pin Non-Standard ATX Pinout Main Power Adapter Cable to your wish list.